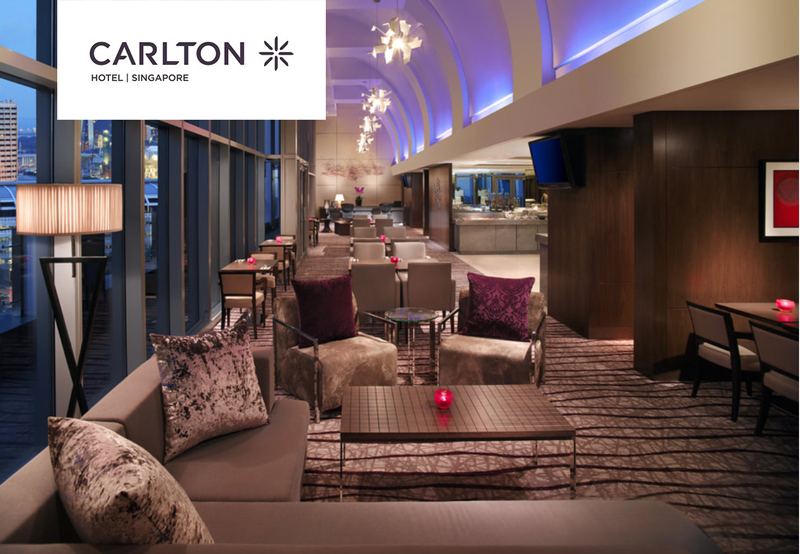 AOG Conference has negotiated discounted rates at the host hotel, Carlton Hotel Singapore. Negotiated rate of SG$235 (single occupancy) or SG$255 (double occupancy) + taxes per night available until room block runs out. ANTITRUST DISCLAIMER: The AOG Conference is committed to adhering to the letter and spirit of the antitrust laws. Under no circumstances shall AOG Conference activities be used as a means for competing companies to reach any understanding, expressed or implied, to collude on pricing, to restrict competition, or in any way, to impair the ability of members to exercise independent business judgment regarding matters affecting competition.